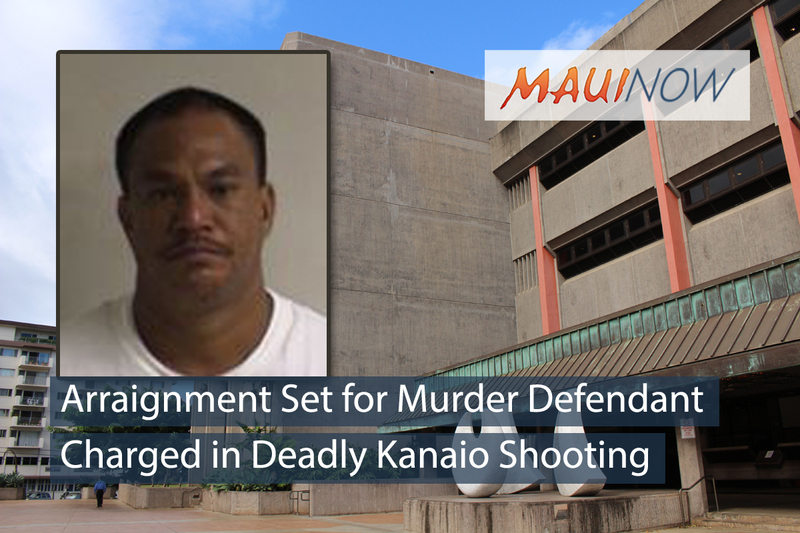 On Wednesday, May 23, 2018 at approximately 4:47 p.m., Justin Namauu was located in Kahikinui and placed under arrest on suspicion of Second Degree Murder in connection to a shooting incident that occurred on May 21, 2018, according to Maui police. Namauu had not been charged at last report, as the investigation is on-going. Maui police launched an investigation on Tuesday afternoon, May 22, 2018 following an alleged shooting reported at a home in the Kanaio area of East Maui. 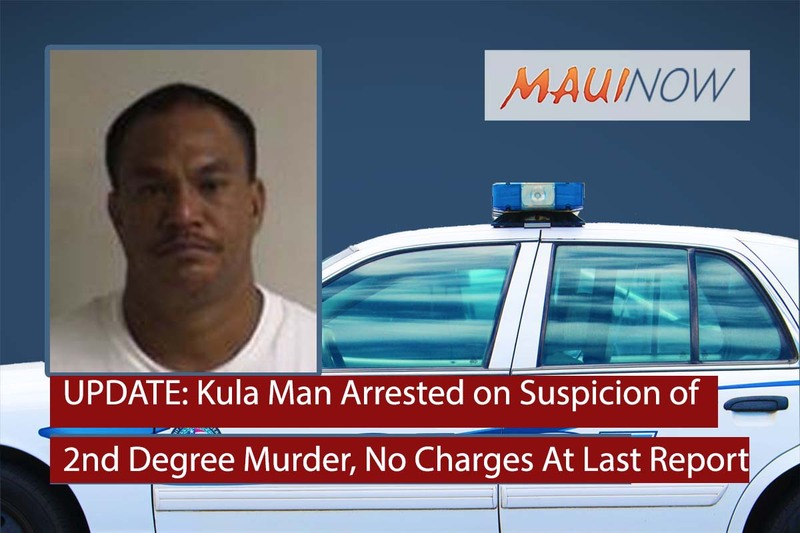 The alleged suspect was identified as 42-year-old Justin Namauu of Kula. He is described as 5’10” tall, weighing 225 pounds with brown hair and brown eyes. 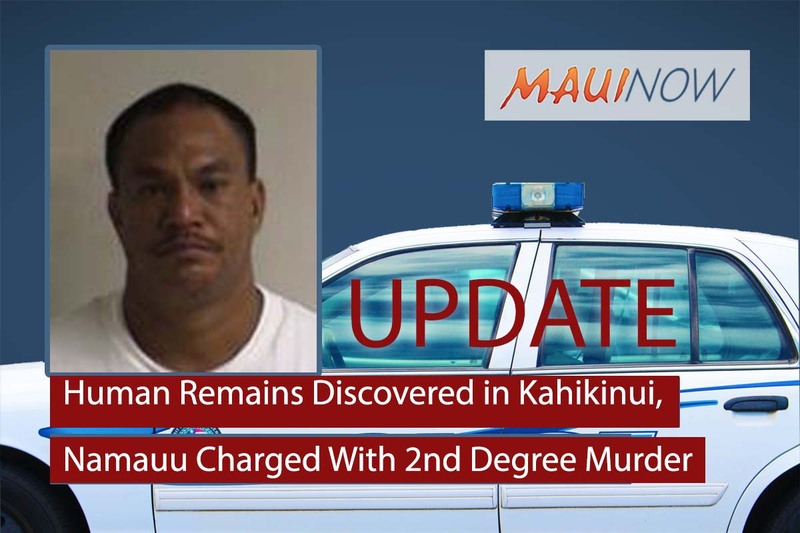 Police tell Maui Now that Namauu is being sought for questioning in this case. An area off of the Piʻilani Highway near Mile 17 was temporarily closed to the public while police searched for a possible suspect. Sources tell us the road between Kahikinui and Kaupō was blocked off from as early as 5 p.m. on Tuesday and remained closed at midnight. 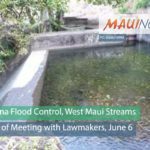 Area residents tell us they ended up driving around the front side of East Maui and through Hāna Town to get home to Kaupō. 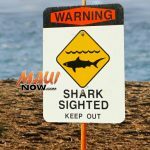 Sources tell Maui Now that special response units were on scene late into the night, searching for a suspect involved in an alleged domestic dispute and shooting incident. Namauu is still at-large as police continue the search. Police say he is possibly armed and considered dangerous. *NOTE: DO NOT APPROACH OR FOLLOW THE SUSPECT. If you have any information about this investigation, please call the Maui Police Department at (808)244-6400 or 9-1-1 in an emergency.